If you’re thinking about taking a break with your other half, Chevron holidays has one of the most romantic spots in all of Malta that makes for an unforgettable getaway: the stunning Preluna Hotel & Spa. The hotel is a short 20 minute ride from Malta International Airport so you’ll arrive in no time to start your holiday. 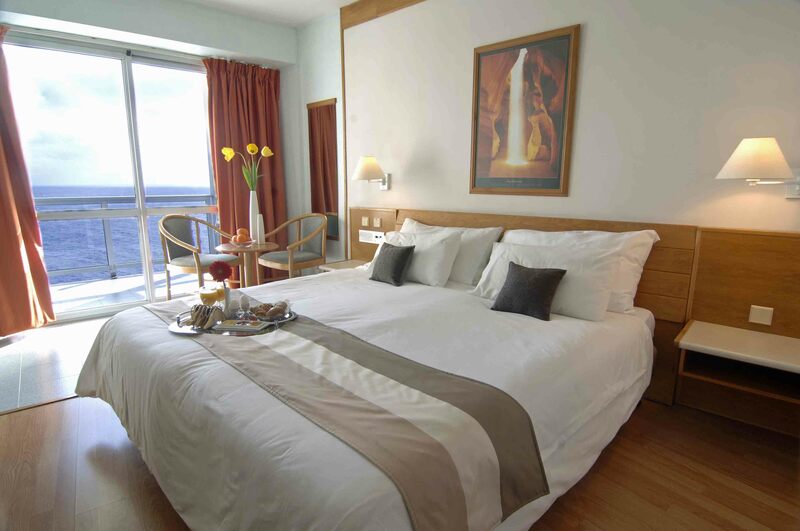 Enjoy fantastic sea views from your double room with modern interior furnishings that have been updated for this year. 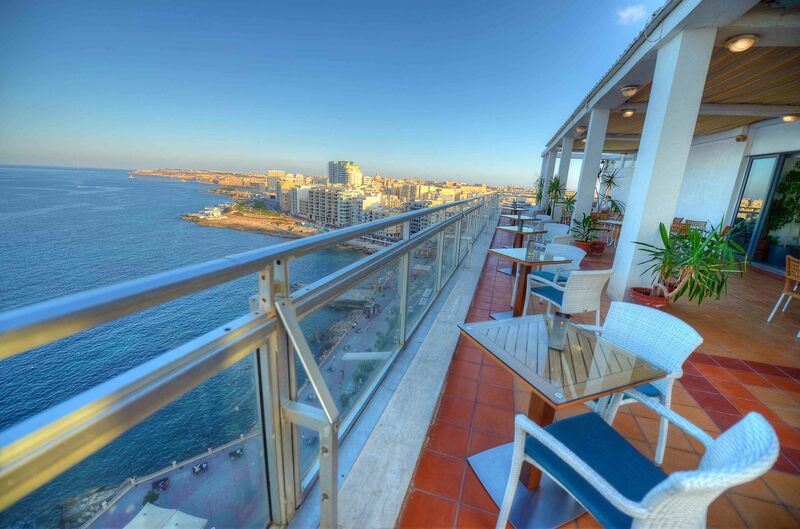 The Sea View rooms look over the mesmerising Mediterranean and the beautiful Sliema coastline. Amenities include Double Bed, Coffee making facilities, LCD TV and much more. Why not upgrade to the Superior Sea View room? This accommodation offers unrivalled sea views and a private terrace to name but a few perks. Wake up energised and dine in the Triton restaurant for buffet breakfast or lunch. Unwind with a coffee and the morning paper while gazing out at the fantastic views before you both plan your day ahead. Buffet dinner is also available in the evening. Looking to take your loved one to the perfect romantic dinner spot? Enjoy an evening at the à la carte Sakura restaurant that offers guests the most authentic Japanese dining experience around. This sleek and modern restaurant offers an intimate evening for you and your partner if you’re looking for something a bit different. The Mareluna Italian restaurant is another great option to dine at. Serving a variety of Italian dishes from all over the country, you’ll feel spoiled for choice with the menu options. A couple’s holiday should be all about the chance to lap up the luxury and there’s no better place to embrace the holiday mood than the incredible rooftop Jacuzzi up on the 7th floor which looks out on to the sea. Other amenities include the diving school where both of you can enjoy scuba diving lessons in the beautiful med and then laze on the sun loungers at the Beach Club. Venturing out in Sliema for a night out? Get your evening off to the best start with romantic cocktails and enjoy panoramic views of the sea in the upmarket Skyroom Penthouse. There are a number of nice bars to visit when out in Sliema so you’ll be spoilt for choice. Popular bars in town include The Jack of All Trades Pub and Cork’s Bar. With Valletta being on your doorstep, the capital city is also a possible night spot to visit. Find out more about Sliema’s nightlife here. 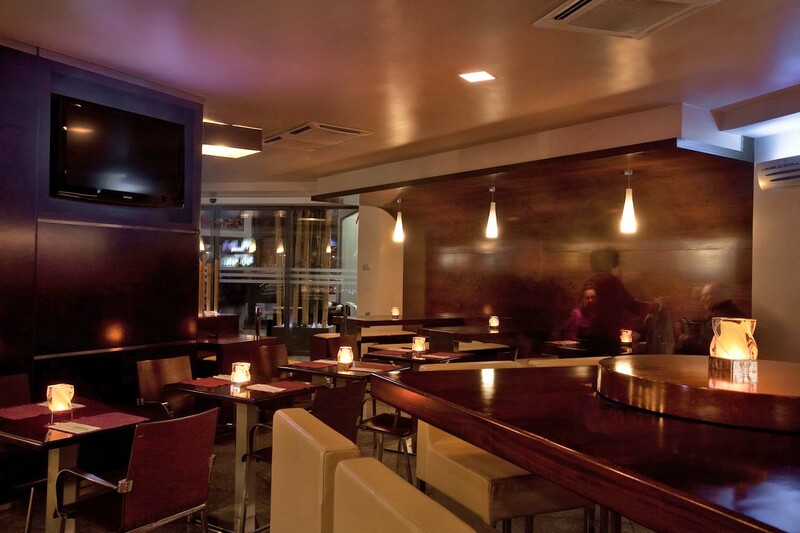 If you’re looking to dine out, then you’re in the best location at the Preluna Hotel and Spa. With many restaurants only a stone’s throw away you’ll find the right eatery around town. Take an evening out at the Dragonara Casino to add a different experience to your trip. Situated in St Julian’s, the casino offers patrons the choice of various slot machines, Blackjack, American Roulette and more. The Marquis Terrace is a popular restaurant at the Dragonara that gives you both further choice while staying at Preluna. Transport is available from the hotel – ask at reception.